Get Up to 50% Off from Black Friday Through Cyber Monday! 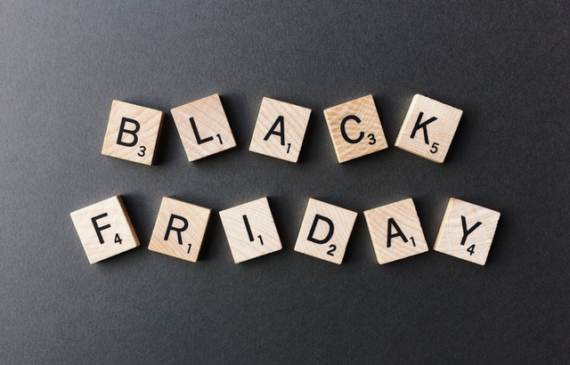 Read More about Get Up to 50% Off from Black Friday Through Cyber Monday! 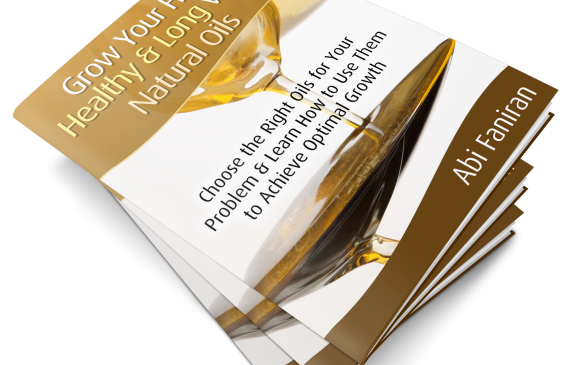 Get Your Copy of Grow Hair Healthy & Long with Natural Oils E-book! Read More about Get Your Copy of Grow Hair Healthy & Long with Natural Oils E-book!